The BlazeCut® fire suppression system is designed to protect closed spaces at greater risk of fire and operates automatically without any external power source. It is manufactured in two versions: A direct low pressure (DLP) system and anindirect low pressure (ILP) System. Use of each version is determined by the type and size of the enclosure. The BlazeCut® system works by using an extinguishing agent charged within a cylinder or within their innovative tube and installed into the area requiring fire protection. In the event of a fire, at the engineered temperature the fire degrades the storage tube which melts to form a nozzle which automatically releases the extinguishing agent. This action acts to suppress the fire and when used with a factory fitted pressure switch, can activate other fire alarm triggers that will effect an emergency response to prevent the further spread of fire. There are two types of systems available, the T Series tube system and the C Series cylinder system. Only the C Series offers both ILP and DLP release of the extinguishing agent. The extinguishing agent is not toxic or poisonous, it does not have carcinogenic or mutagenic effects and it is considered environmentally accepted substitute for halon extinguishing agents harmful to the environment used in the past. It is also likely that insurers may also look approvingly on the installation of BlazeCut® fire suppression systems and view them as a positive approach to risk management by companies who choose to install them. This offers additional benefit if this further precaution results in more favourable insurance terms. The BlazeCut® Company has a global sales head office in Sydney, Australia, a manufacturing facility in Slovakia, Central Europe and worldwide sales and after care support delivered from the above as well as the UK, America, Thailand and South Africa.All BlazeCut® products have been fully certified and have undergone rigorous testing to gain CE, ISO and AQAP approval. 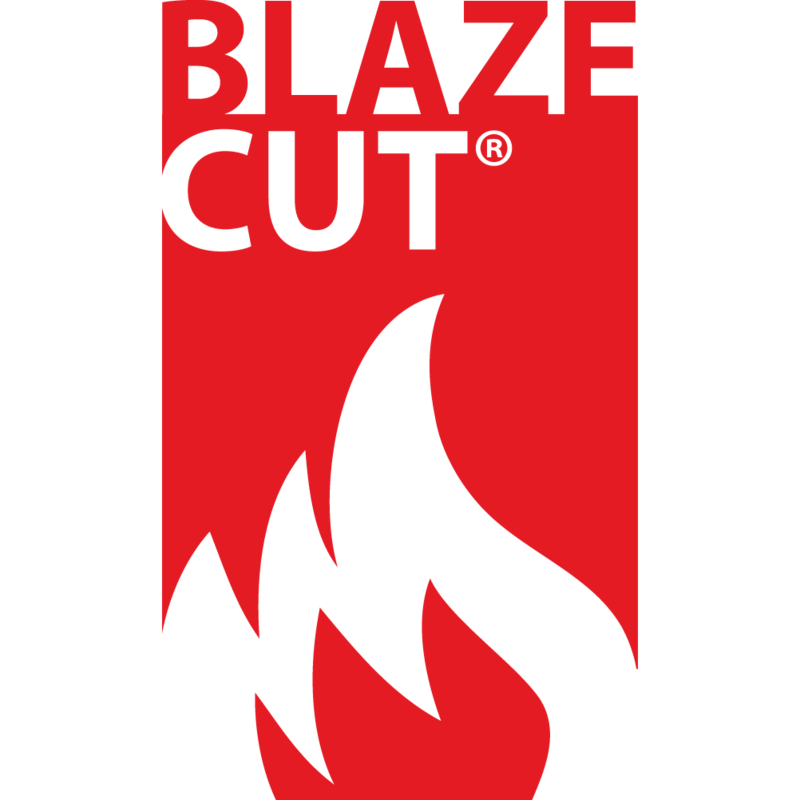 BlazeCut® is a registered trademark of BlazeCut s.r.o. and is recorded in the Register of Community Trade Marks.